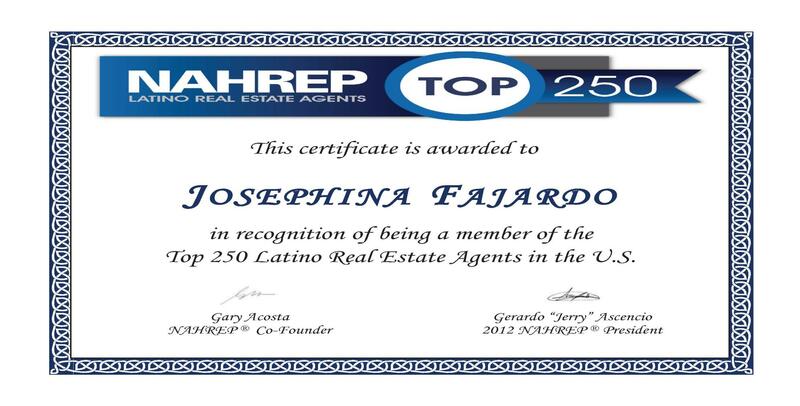 "I was amazed at how quickly Josephina and Del Sol Realty Inc. were able to put my home on the market and get it sold. 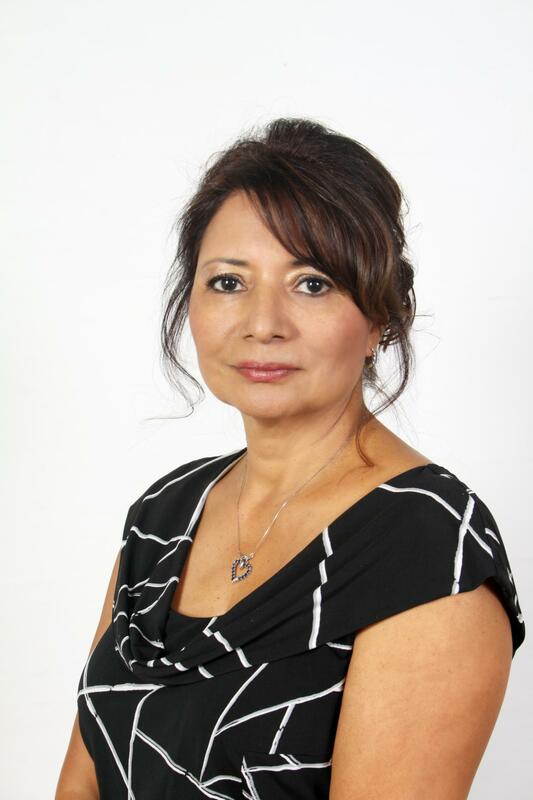 As an independent real estate agency in San Fernando, CA, we pride ourselves on being knowledgeable, courteous, and honest. Our years of experience have taught us a lot about the market, as well as the best ways for connecting buyers and sellers.